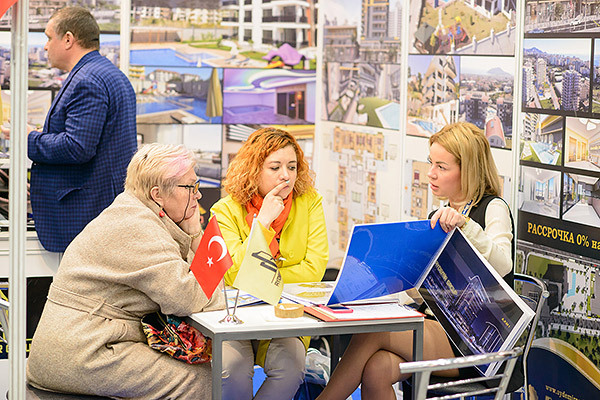 The main concept of the exhibition is to present opportunities for buying real estate and investments abroad. 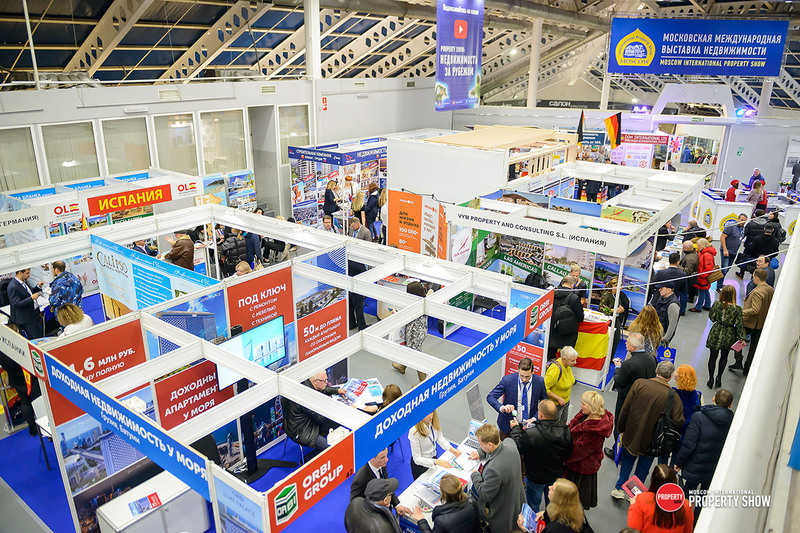 Visitors of the exhibition get the most current offers of various price segments from the developers and agencies from 30 countries. Professional seminars during the exhibition are targeting different audiences: both for private buyers of real estate abroad, and for experienced investors. 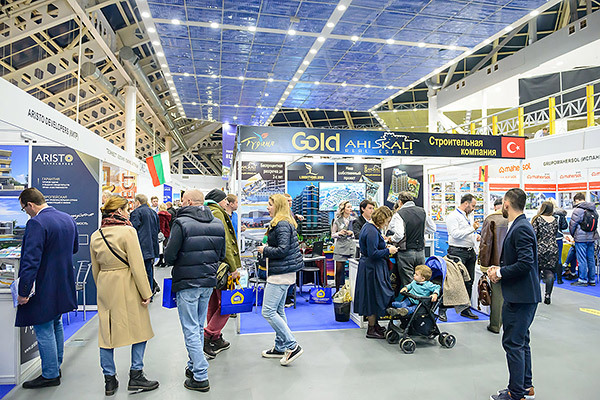 Moscow International Property Show will be held for the 33rd time on November 2019! Objects from 30 countries are presented on Moscow International Property Show. The exhibition is attended by largest property developers, foreign real estate agencies, International Financial Advisers. 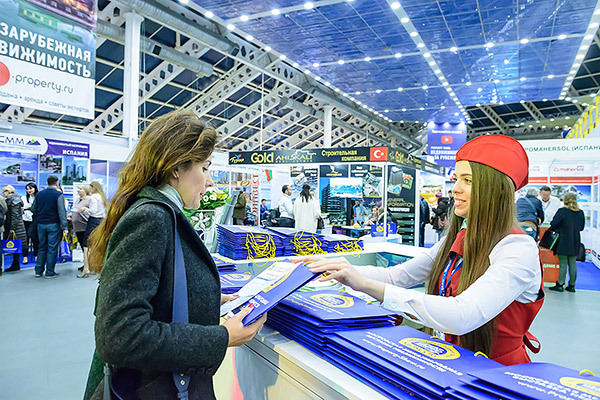 The electronic counting system - more than 4000 potential buyers and investors at each exhibition. 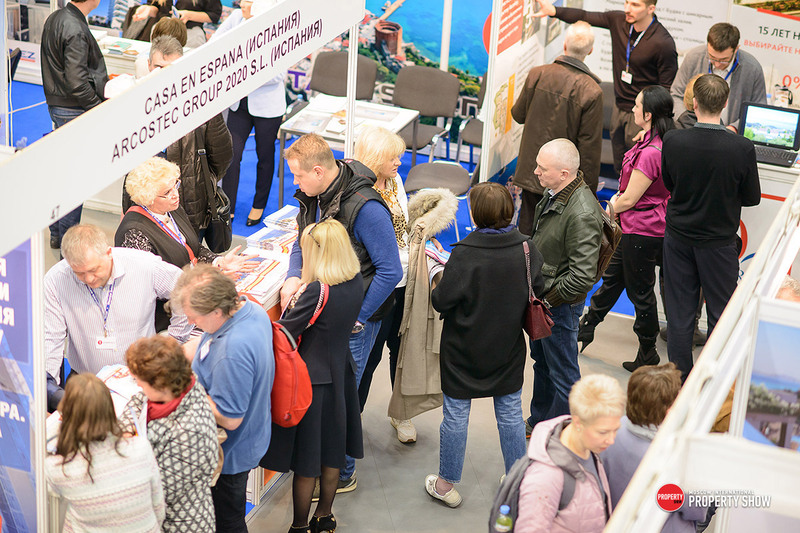 At the moment I want to say that the Property Show exhibition was successful. The first day was an introductory one, the second was a remarkably busy one. All contacts that I received in Tishinka will be processed by me in Croatia and sales on the foreign real estate will be made. The atmosphere at the exhibition from aiGroup is delightful, there is an active movement and interest. In general, according to the results of the spring exhibition both in this and last year, I remain satisfied! This is our first participation in an exhibition of this level. The organisers from aiGroup provided us with great support. I would like to express special gratitude to Anna, who was always there for me during the preparation and during the actual exhibition. Organizational moments were solved instantly and in full capacity. Everything is cozy and beautiful in Tishinka. I was very pleased, I hope for further cooperation with aiGroup company. 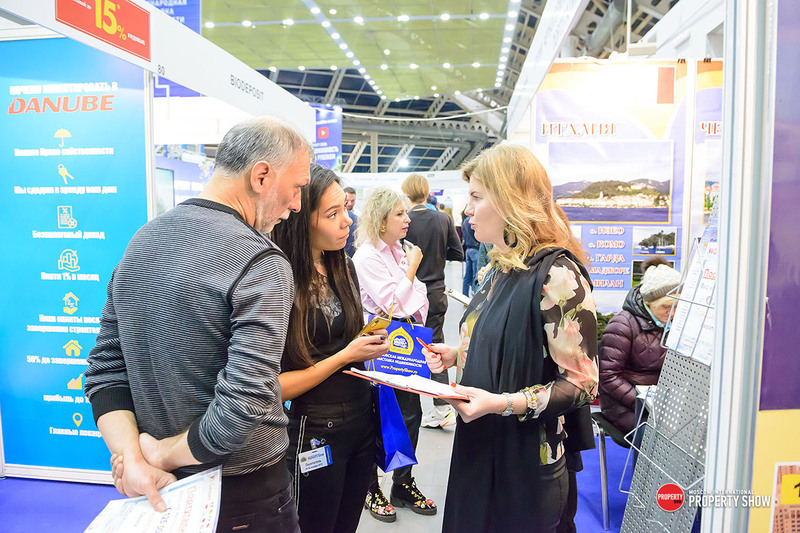 I did not expect that there is such a great interest in migration to the United States at exhibitions of foreign real estate in Moscow. Visitors of Property Show were constantly coming to our stand, there was a wave of interest for our direction and we had many potential clients studying our materials on the stand in Tishinka. I am delighted with the exhibition from the company aiGroup and we will perform in further exhibitions! Two days of Moscow International Property Show showed that interest in real estate resumed, the customers were targeted. We received many requests for specific cities, not only by region, it is very pleasant. 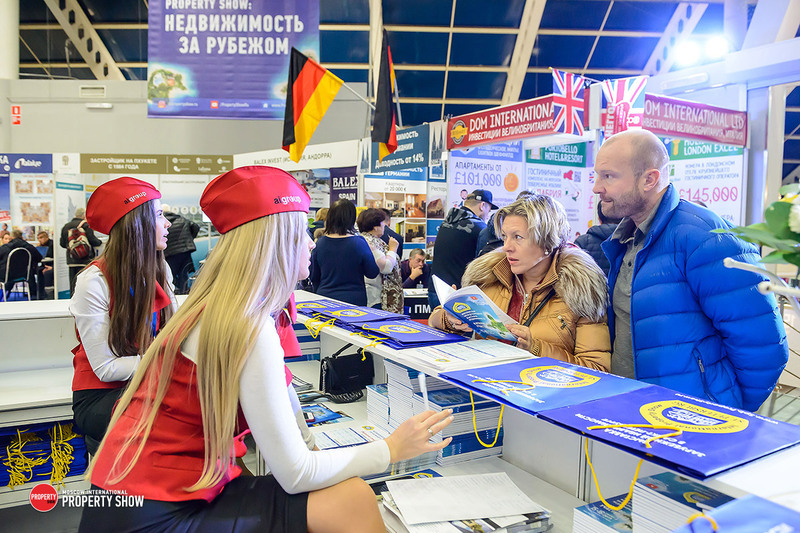 In Tishinka we received a lot of requests for specific information. 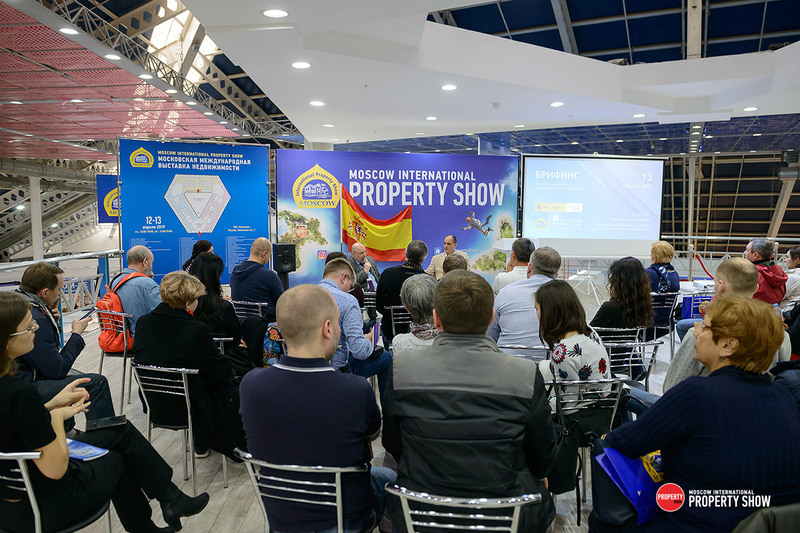 Customers from Property Show are educated, they are interested in not only buying real estate, but also in the details of taxation, legalisation of residence permits. 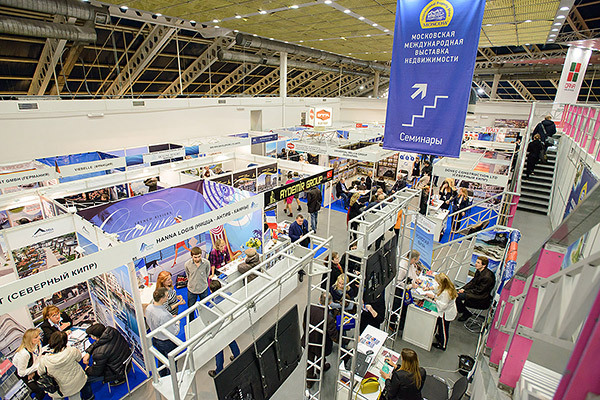 The organisation of Property Show in Tishinka is always on top, we started participating in the aiGroup's exhibitions in 2008, it says a lot. We wish the company to prosper alongside with us! 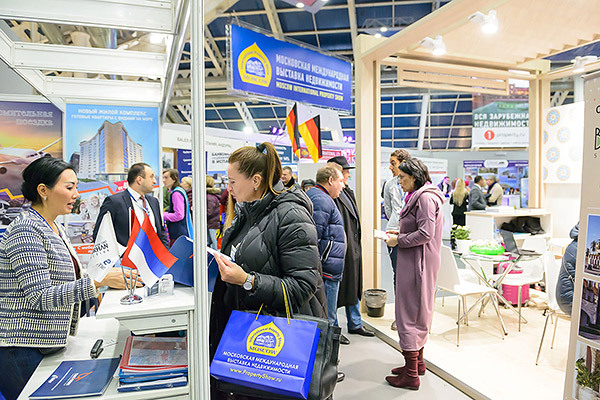 The organisation of Moscow International Property Show was as good as always, there is a rising interest among the visitors of Tishinka towards real estate market. 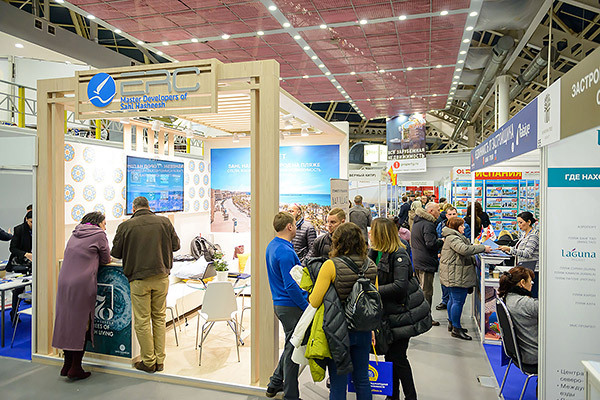 We always bet on the aiGroup's exhibitions as we obtain decent, satisfactory feedback constantly. We are happy, we are always happy with your exhibitions! 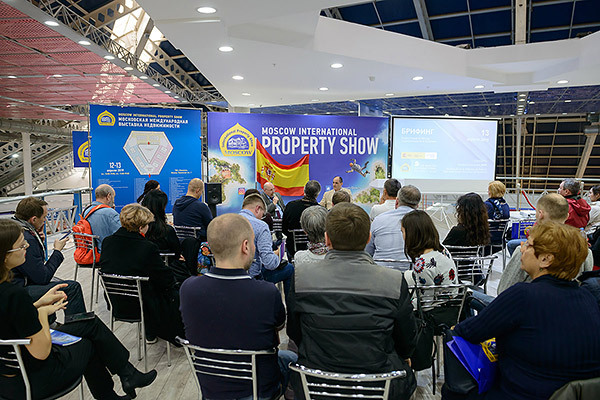 I would like to note that this time at the Property Show the audience was outstandingly pleasant. 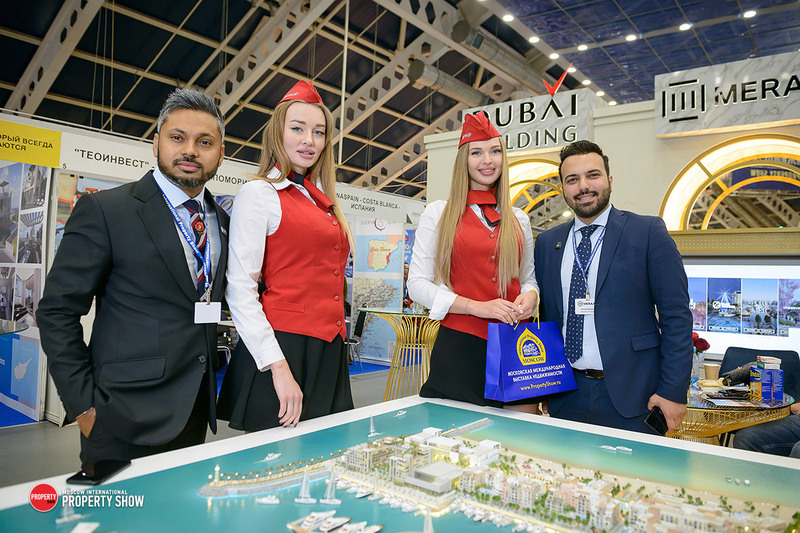 People who came were highly interested in foreign real estate, we are not just talking about medium-level investments, but potential buyers who were looking for luxury real estate. Nowadays, we see serious intentions from the Russian audience. 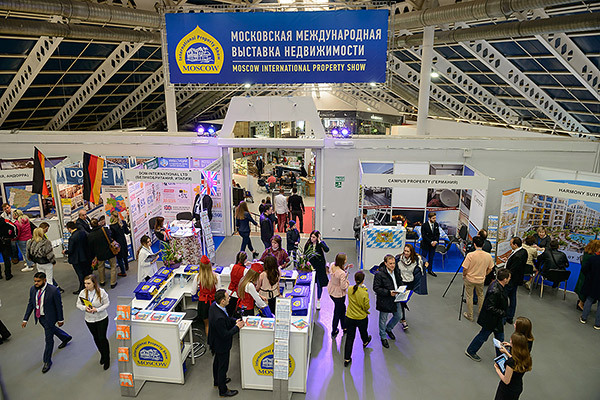 Such exhibitions as Moscow International Property Show in Tishinka are very convenient for investors: the visitor does not have time to get tired and each participant gets his potential client. Special thanks to the company aiGroup for the organisation! I was lucky to participate in the event this spring. I have known your exhibition for a long time, the first time we were in Tishinka in 2008. We can state that now Russian investors are more advanced and they are ready to invest consciously in overseas real estate. Many of them are ready to make decisions now. Thank you! 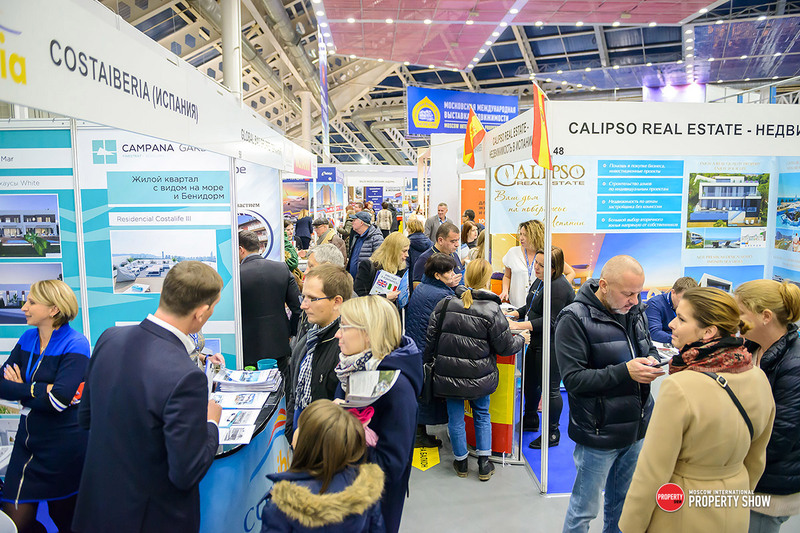 We participate in all exhibitions of aiGroup. Moscow International Property Show 2018 was even better than the last season. 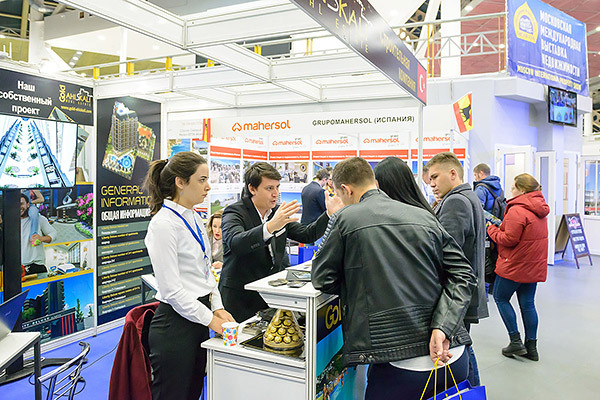 Everything was pleasant, the organisation was of a high standard level, visitors in Tishinka were in good numbers for both days, we collected a sufficient number of applications for both residential and commercial real estate. 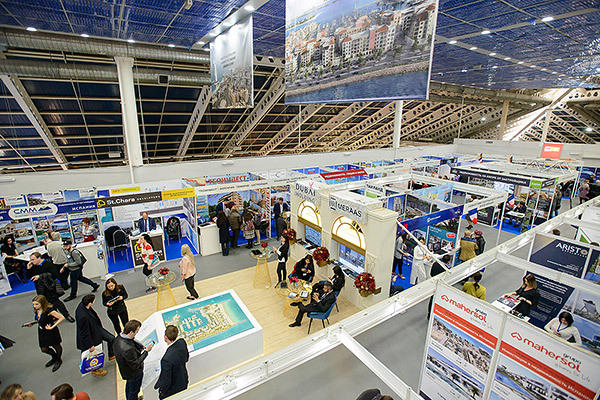 I’m very glad to be as an exhibitor in Moscow International Property Show on the behalf of Dovec Construction. Since the registration has started we were in constant contact with the representatives of Property Show. The communication was exceptionally organised and we were receiving immediate help and information 24/7. The result of this exhibition in Tishinka give us a full satisfaction of what we were aiming to see in Moscow. Our expectations were fulfilled totally.